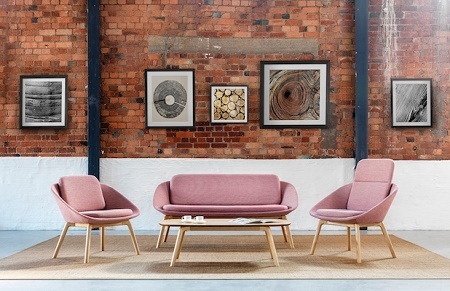 This range offers a stylish reception seating solution to any corporate or hotel environment. The wood frame gives this range a classic twist. 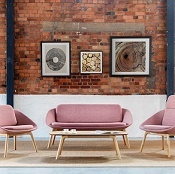 High or low back lounge chairs boast a choice of bases form the new wooden frame to the swivel or four legged bases in chrome or powder coated steel. The generous seat and premium quality foam provide a high level of comfort. Also available round top four star base and 2 four legged oval tables with wood , chrome or white powder coated legs. Contact us for more information on office furniture and office seating and we will be pleased to help.